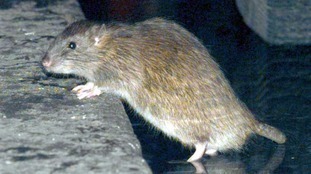 In the story they report that the White House is infested with leptospirosis causing bacteria. Quite a shock but it could have been a great way to draw attention to the study of microbes in buildings. And given the reported germophobia of Donald Trump this could be an even bigger deal. Police have issued a health warning over a derelict building in Devon after finding traces of a bacterial infection while investigating a fire on New Year’s Day. 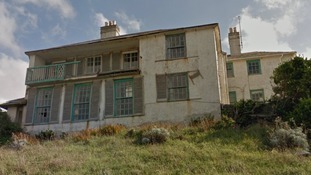 The White House building on the Esplanade in Woolacombe was damaged in the fire yesterday but police now say anyone who may have been inside before the fire could have been exposed to a form of Leptospirosis. The health warning – which particularly relates to children and young people – says the building is potentially contaminated with Weils Disease which is linked to rat urine. Police say anyone who entered the building could be at risk and should seek medical advice over whether they have been exposed. So it is not THE White House but a different one. Still interesting. But not quite the same. Regardless, everyone should care about microbes in buildings.